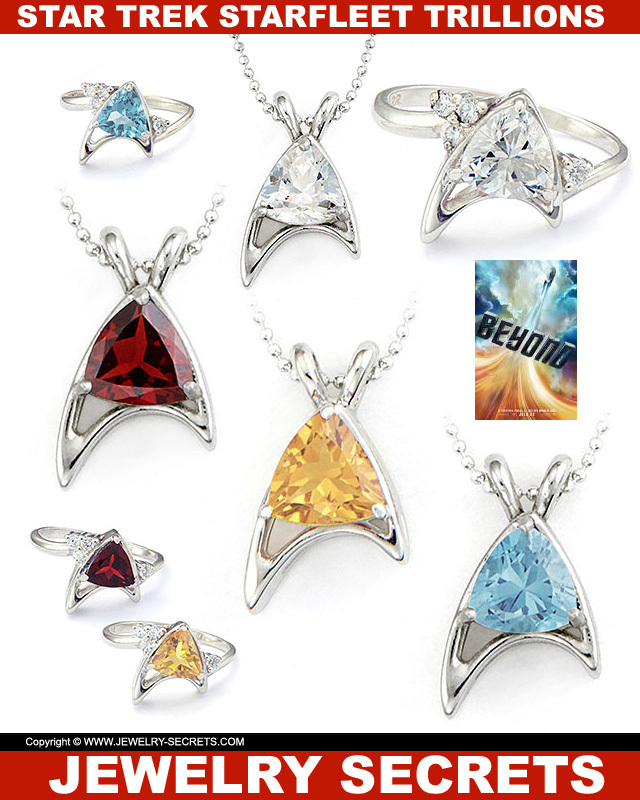 THE LATEST STAR TREK MOVIE - BEYOND - HAS SOME VERY COOL NEW JEWELRY! 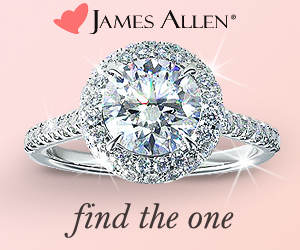 Grab some Jewelry and head where no man has gone before. 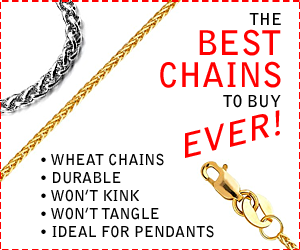 Get your Star Trek Jewelry Here!